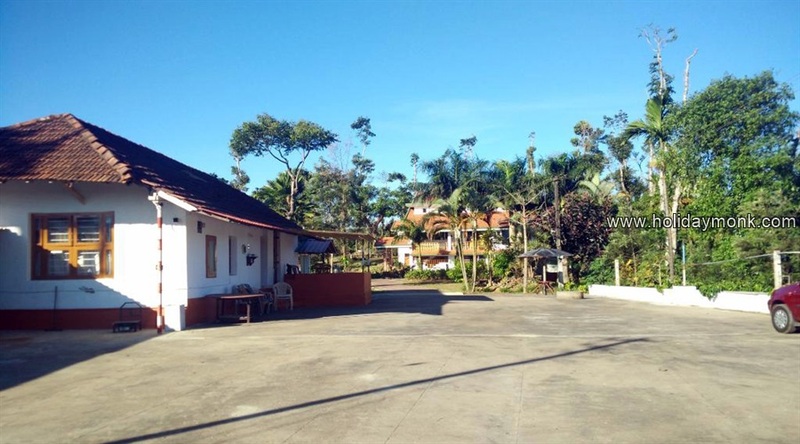 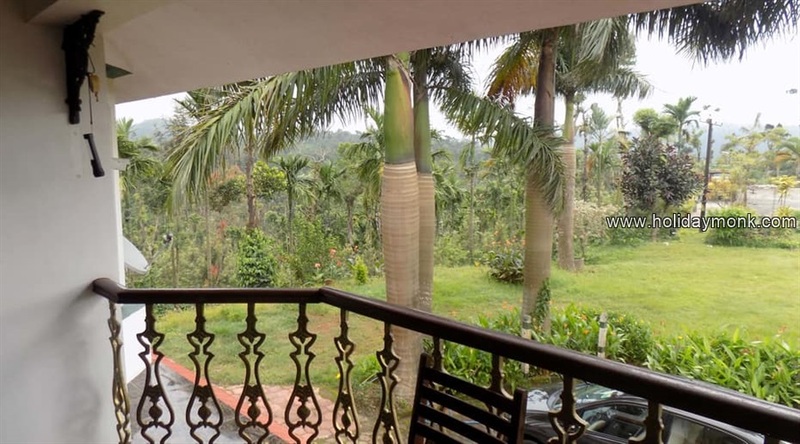 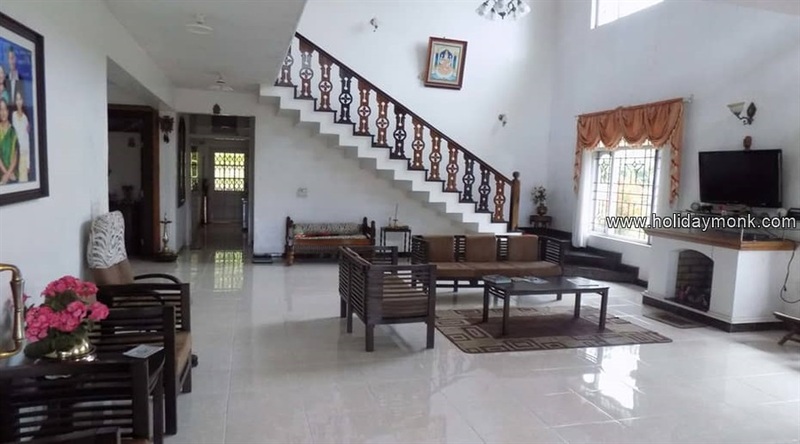 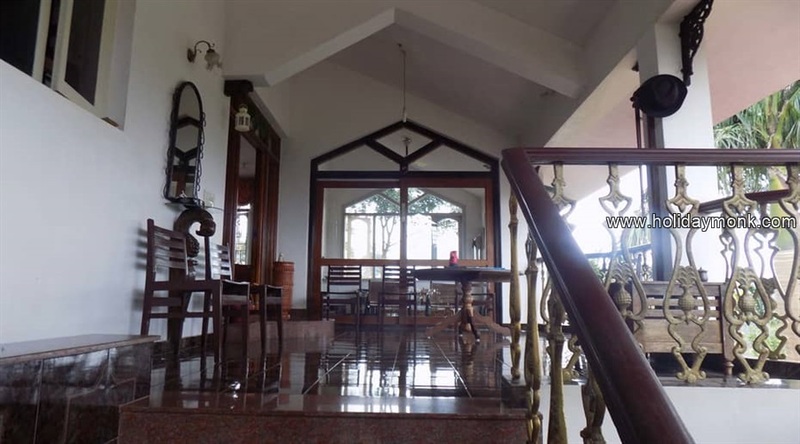 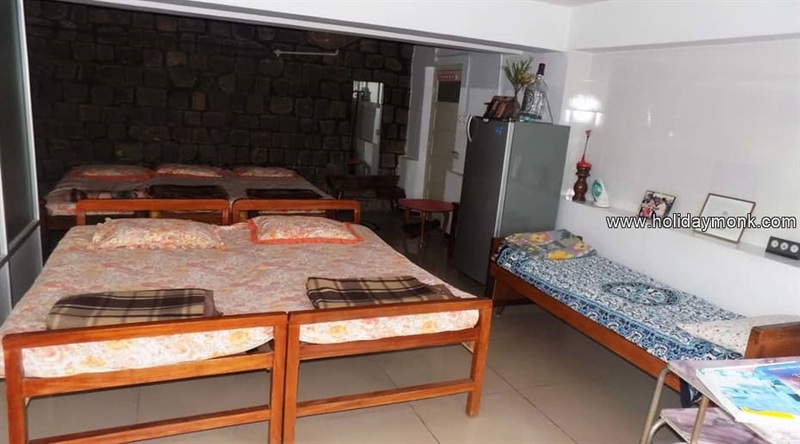 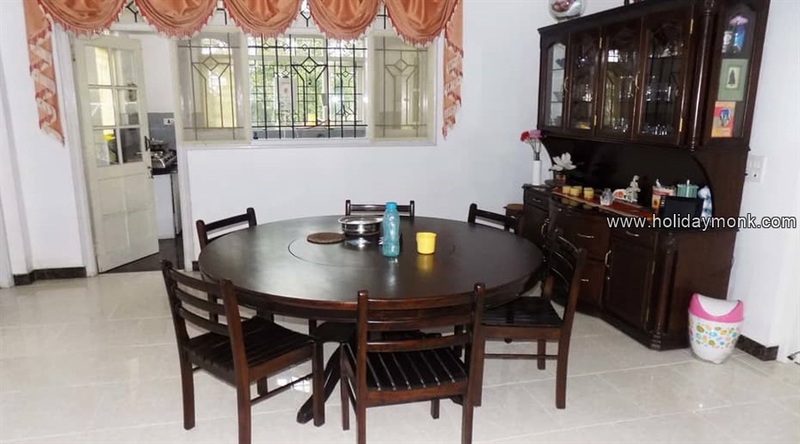 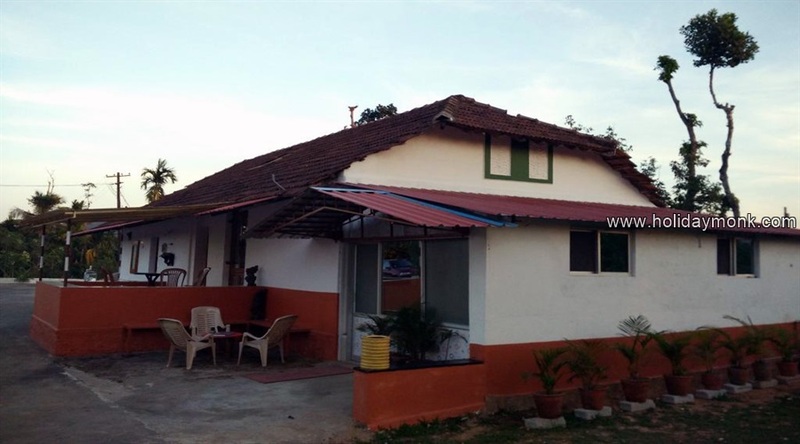 Come and stay at the family operated coffee estate homestay – located 240 kilometers from Bangalore near Sakleshpur highway. 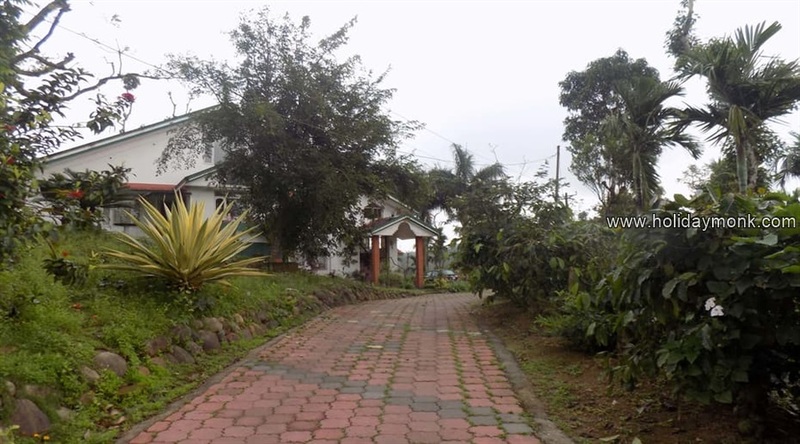 Homestay is situated within the coffee estate, thus providing you lush-green surroundings and beautiful views of the wooded hill slopes. 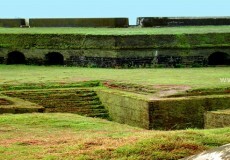 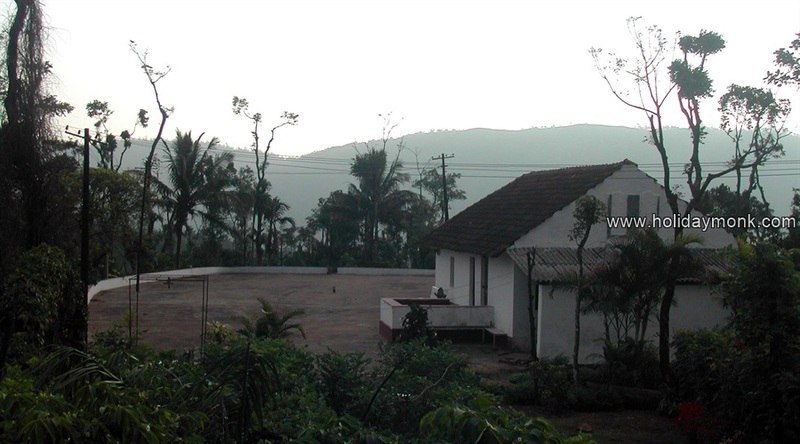 The closest town to homestay is Sakleshpur and the region is known as Malnad which is an integral part of Western Ghats of India. 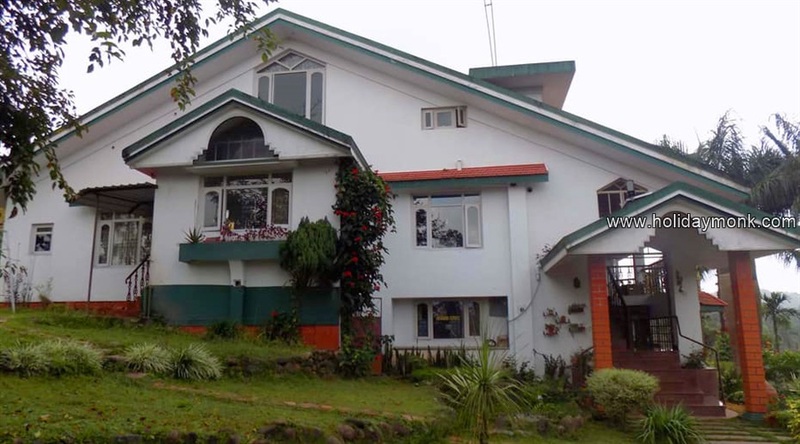 Our homestay is ideal for those looking for a peaceful place for holidaying, trekking and to enjoy some great food & hospitality. 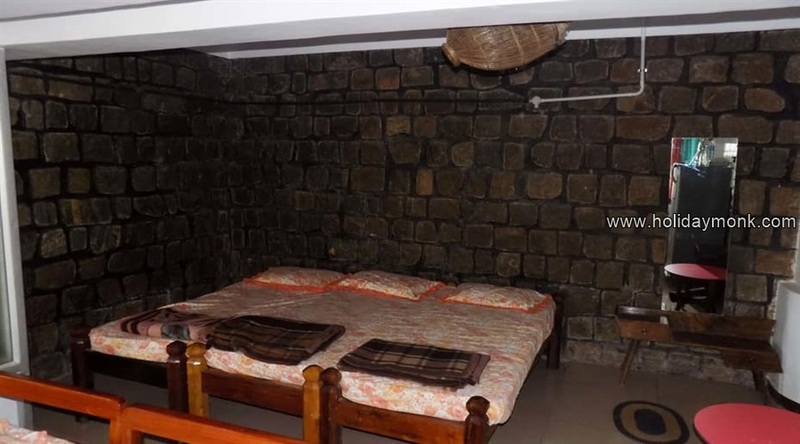 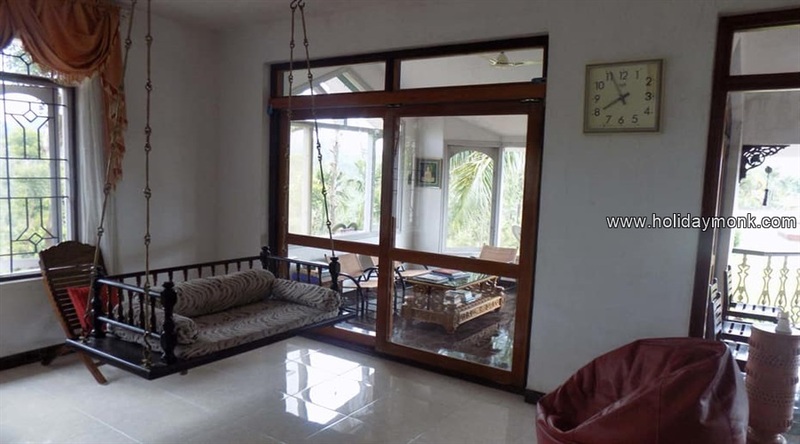 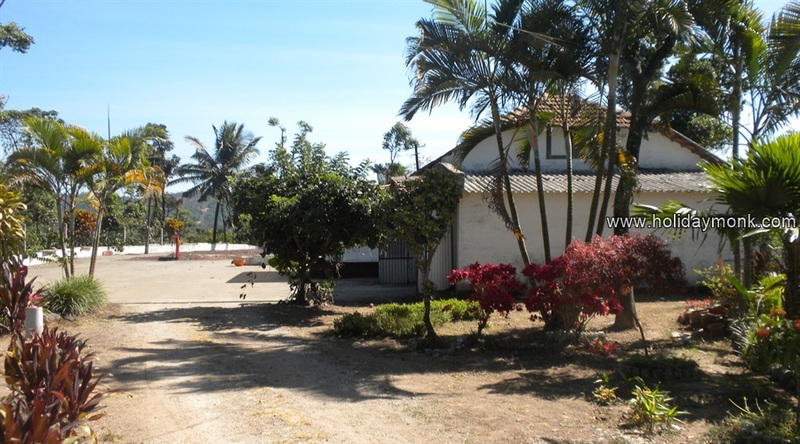 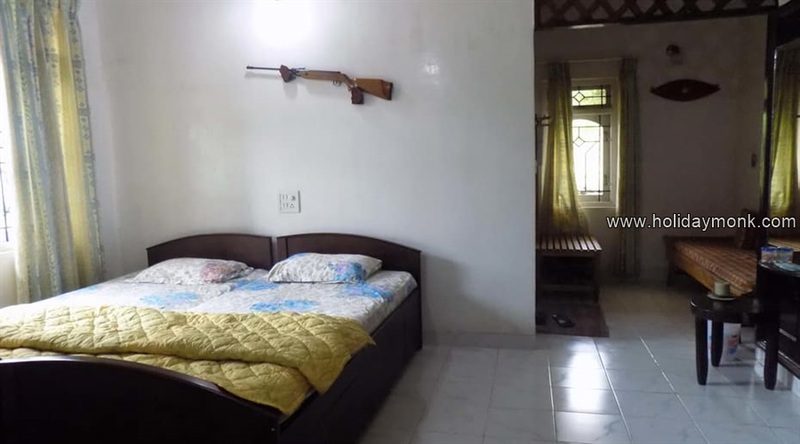 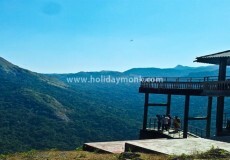 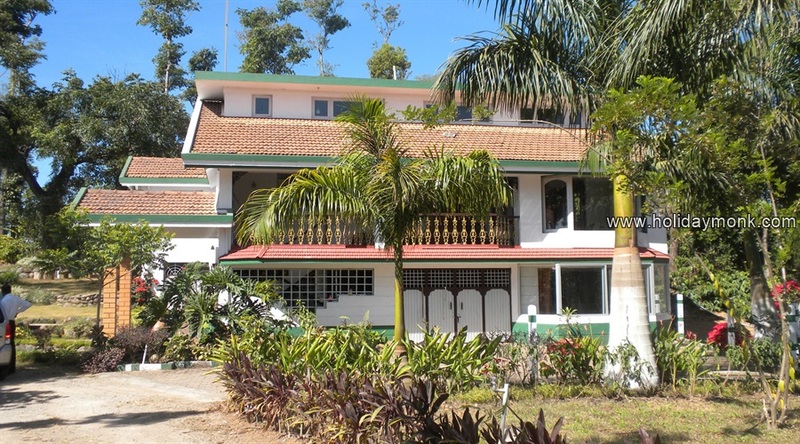 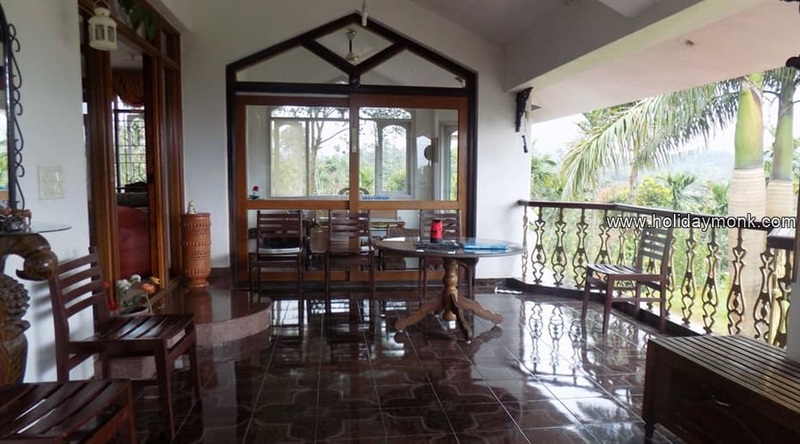 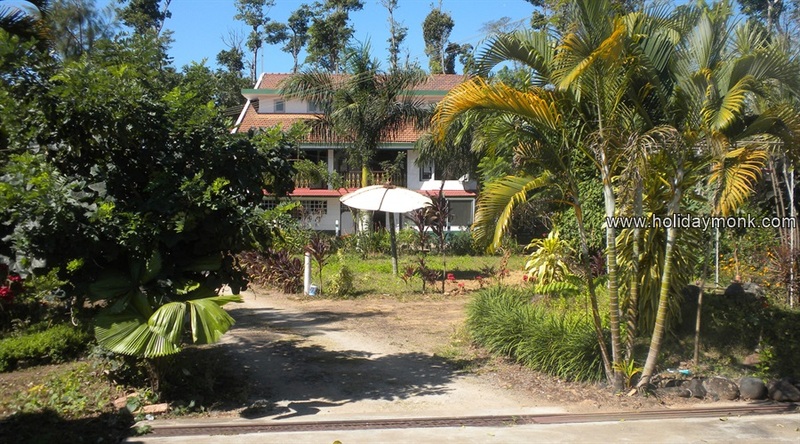 Homestay is originally a 40-year-old Coffee Estate and a farm run by Mr. Nagesh at the helm. 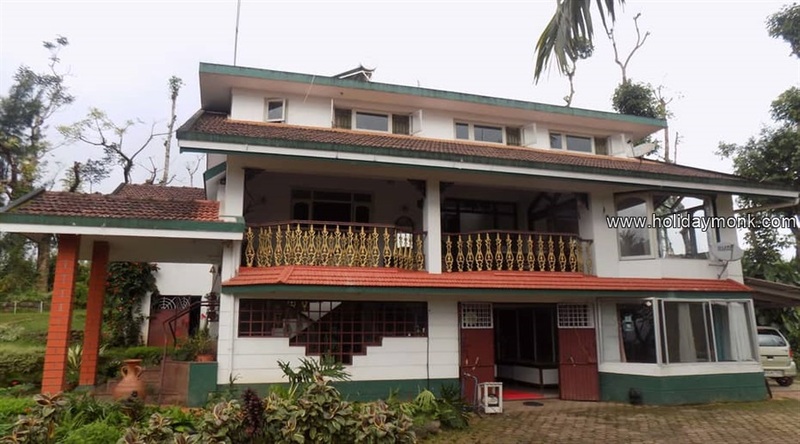 The newly integrated Homestay within the coffee estate is a family-operated business providing quality Homestay facilities. 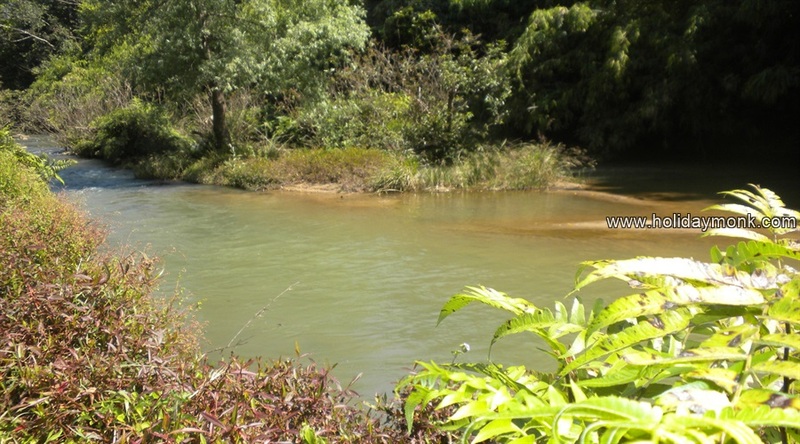 Since this is a working farm and we are all actively engaged in running it.